Last edited by Blaze_ATX; 12-06-2018, 10:41 AM. Last edited by Blaze_ATX; 12-06-2018, 10:20 AM. Phil spencer is the man... I love it when a plan comes together! Microsoft is more focused on finding “creative independent teams”, says Spencer. Earlier this year, there was speculation floating around the internet that Microsoft was looking to acquire some major third party publishers. Of the handful of big names that were being mentioned, EA was the one that stood out the most, and also the one that was most heavily involved in the rumours. As it turned out, there wasn’t much truth to those reports. Microsoft did end up going on an acquisition spree, but it was very different in nature, with them instead choosing to tap up smaller, independent studios. 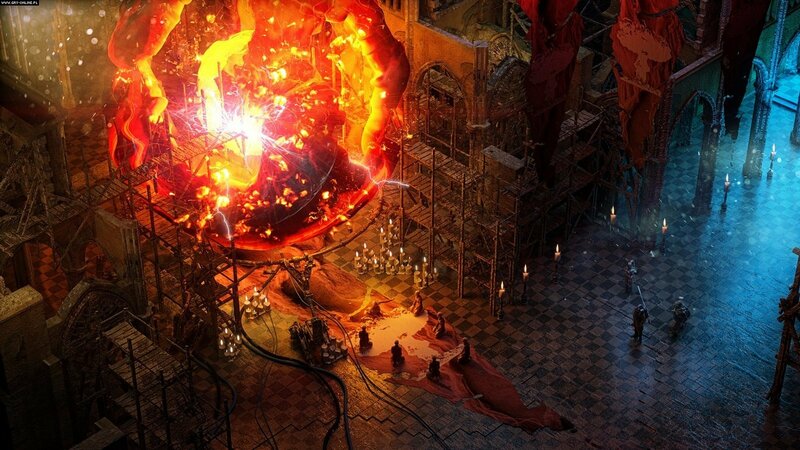 At E3, they announced five acquisitions, which included the likes of Playground Games and Ninja Theory, while just last month, Obsidian Entertainment and inXile also joined their ranks. Those names are in stark contrast to EA, a veritable global conglomerate, and according to Xbox boss Phil Spencer, that is very much part of Microsoft’s strategy. Speaking at the Barclays 2018 Global Technology, Media and Telecommunications Conference, Spencer addressed earlier reports about Microsoft looking to acquire EA, and went into some detail about why that wasn’t part of the company’s strategy. “If you watch the studio acquisitions we’ve done, we’re focused on creative teams that we think can build very interesting content to help the flywheel Game Pass grow and our platforms grow,” Spencer said. “We’re probably less interested in management teams and infrastructure and things that we already have inside of our organization. And you can just look at the track record. We’ve added seven studios in six months, and if you look at them, I think you’ll see certain evaluations. As far as acquisitions are concerned, even with seven new additions to their first party roster in a very short space of time, it doesn’t look like Microsoft is quite done. According to recent reports, there’s more news to come from them in 2019, and one of the studios they’re in talks with has historically worked with PlayStation in the past. Read more on that through here. I think that is a very straightforward and good approach. I hope for great things from MS in the years to come. 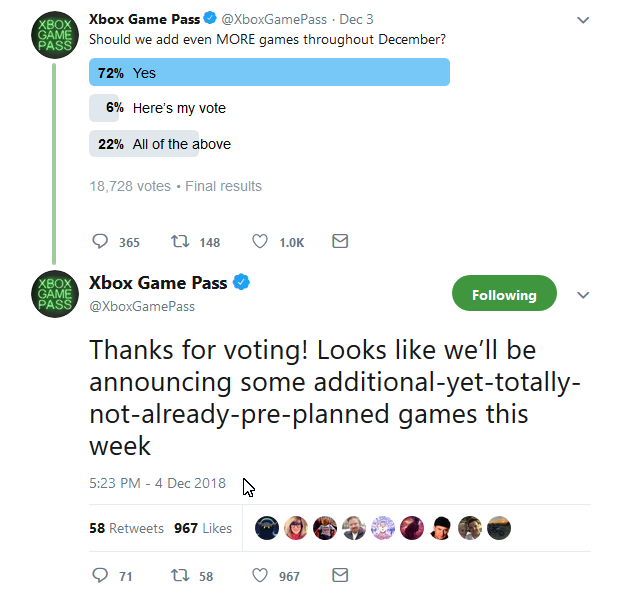 Game Pass is already massive. I have a huge backlog now. Project xCloud is “unlocking new business opportunities” for third party publishers, says Spencer. 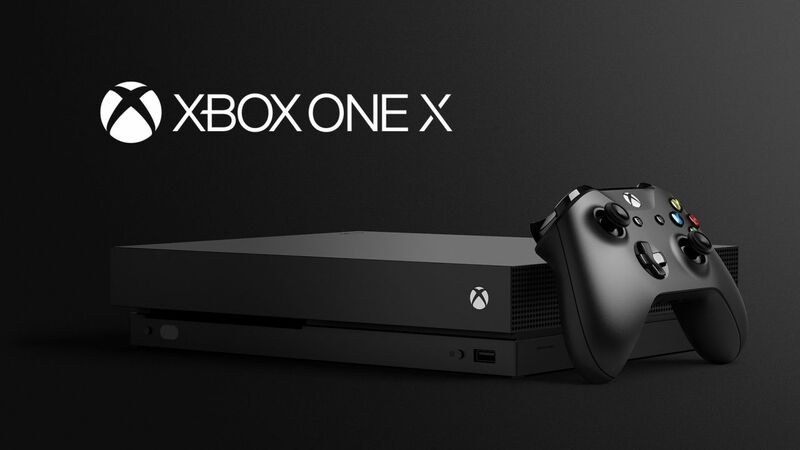 Microsoft have been talking up the potential of their cloud-based streaming service – tentatively titled Project xCloud – a lot ever since they first revealed it to the world, which, they believe, has the capability to match even console-quality gaming on any device through streaming. One of the ways it will be able to do that, according to Microsoft, is through the strong infrastructure they already have in place for cloud with Azure. 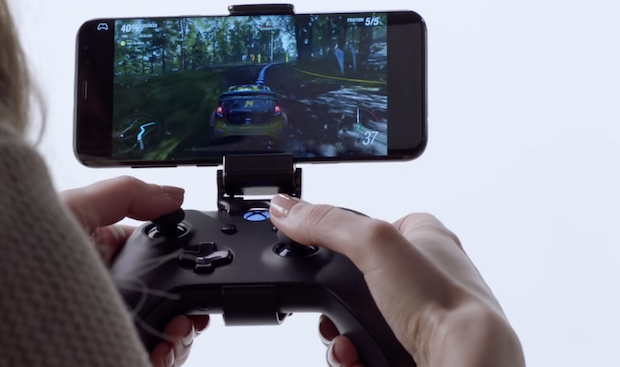 However, that’s not the only way Project xCloud is primed for success, according to Xbox boss Phil Spencer. 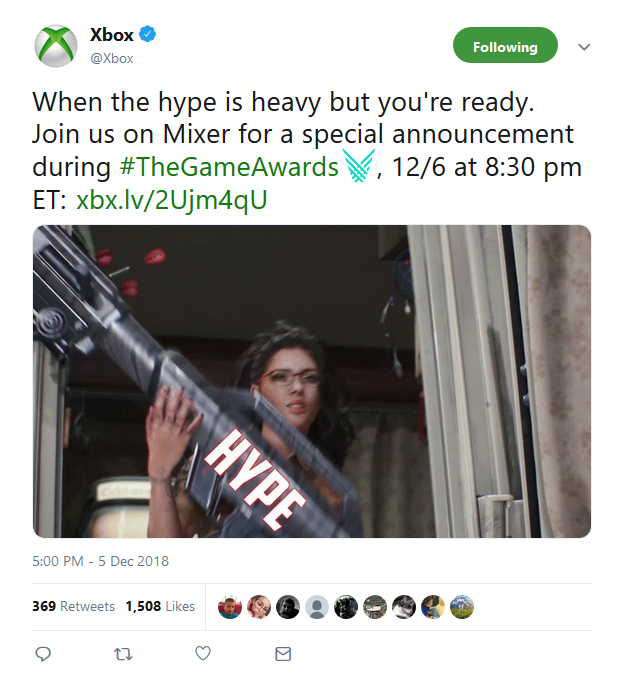 Recently, while speaking at the Barclays 2018 Global Technology, Media and Telecommunications Conference, Spencer talked about xCloud in great detail, mentioning that though Microsoft will receive competition on the cloud streaming scene from the likes of Google and Amazon, Microsoft has the edge over them due to the relationships they’ve built up with major third party publishers like EA, Activision, and Capcom over the course of two decades in the console market. “When you look at services like Project xCloud, then you start putting the math together and saying ‘okay, now we have thousands of pieces of content from our partners,'” Spencer went on. “They’ve already built this content, and I can basically stream it to any player, anywhere, with any devices, which opens up a huge new market for them. The third-party relationships that we’ve built, not only the games that are under development today, but the past two decades of games that they’ve built on our platform, we’re unlocking new business opportunities for that third-party content. There’s definitely a lot of potential in xCloud, and given how committed Microsoft seems to the entire project, one can’t help but feel optimistic about it. Then again, it’s cloud-based, so there’s bound to be some apprehension over its validity as a viable alternative to traditional ways of playing games. Either way, we’ll find out soon- public trials for xCloud begin in 2019. Last edited by Blaze_ATX; 12-06-2018, 03:01 PM. When Phil say "every device" he means every device that will allow xCloud services like smart TV's, streaming stick, Smartphones, tablets and PC's, Not literally the competing platforms (PlayStation or Switch). Last edited by Blaze_ATX; 12-06-2018, 12:50 PM. The next console generation is fast approaching, with both the PlayStation 4 and Xbox One consoles being now over five years old, but official details are still scarce on the new consoles that Sony and Microsoft will release in the fairly near future. According to rumors, however, the Xbox Scarlett, as the next-gen Microsoft console seems to be codenamed, is going to bring some very important changes in the console space. 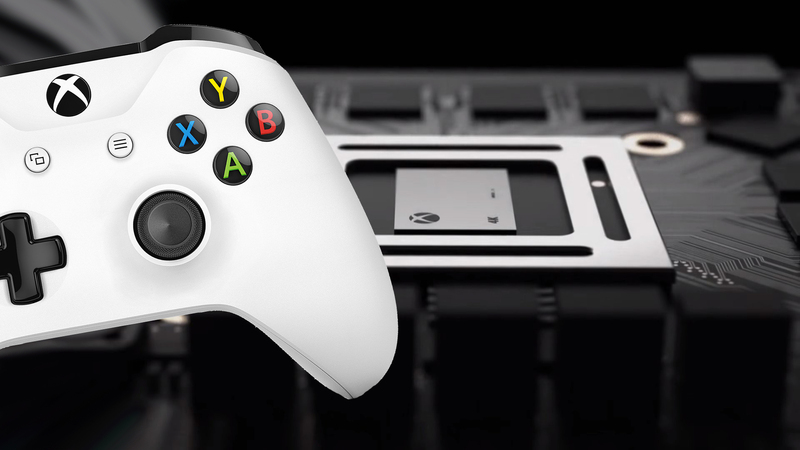 According to a video report from renown Microsoft insider Brad Sams (Executive Editor of Thurrott.com), the Xbox Scarlett console, which will release in 2020, will be using Zen 2 and AMD’s next-generation GPU technology. The aim would be to have games running at 4K resolution and 60 frames per second. This would align with earlier rumors on the PlayStation 5 hardware, which pointed to an eight-core Zen CPU and a Navi-based GPU. Once again, both next-gen consoles by Sony and Microsoft could be powered by AMD technology. 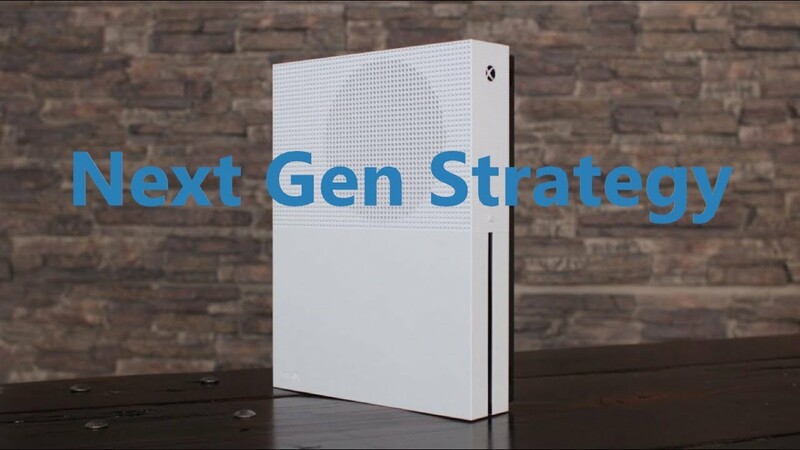 For the next generation, Microsoft is going to take a varied approach, releasing different types of hardware that will be able to run games through the cloud, like a cheap Xbox console that runs game via the Azure infrastructure, as well as traditional hardware. The company is going to be embracing digital distribution even further, bringing changes to the Windows Store (as promised by Phil Spencer, Executive Vice President of Gaming at Microsoft) and Xbox App and creating a unified system. Backward compatibility is also in the cards, which is not surprising considering how well it’s doing on Xbox One. All of this information has not been confirmed officially, so we have to take it with a grain of salt for the time being. If the console is indeed coming in 2020, we will finally hear more about it sometime next year, possibly at E3 2019; after all, Microsoft already announced the Xbox One X console a year and a half before it actually shipped. Monster 2.0 Or Beast 2.0 on the making. Last edited by Blaze_ATX; 12-06-2018, 03:05 PM. And apparently, its file size won’t be too heavy either. BioWare will be holding a closed alpha testing period of its upcoming shared-world shooter Anthem this weekend, and apparently, they’re not taking any chances with the game’s technical aspects, alpha or no. Apparently, at least on the Xbox One X, the game will be leveraging the powers of the hardware it is on. As per True Achievements, who have come across a listing for the game’s closed alpha, it won’t require too much storage in your system’s memory- but it’s not exactly light either, at 20.05 GB. 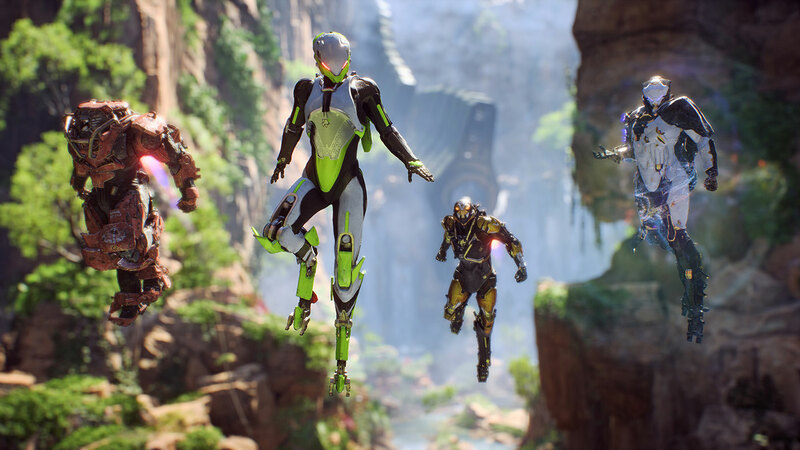 More importantly, Anthem’s closed alpha will also feature Xbox One X enhancements, which come in the form of ultra HD 4K resolution, while also making use of HDR 10. If you’re looking for more info on Anthem, check out this recently released gameplay video, which focuses on the lore, the ins, and the outs of Fort Tarsis, the main hub location in the game. Meanwhile, if you want to see even more of Anthem, BioWare will be presenting a new trailer for the game at The Game Awards in a few hours. I just finished reading it and what an amazing article, it really inspires confidence in what Microsoft is doing. All times are GMT1. This page was generated at 01:40 AM.